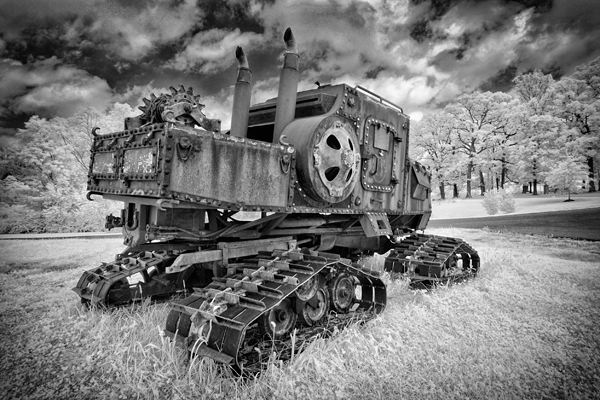 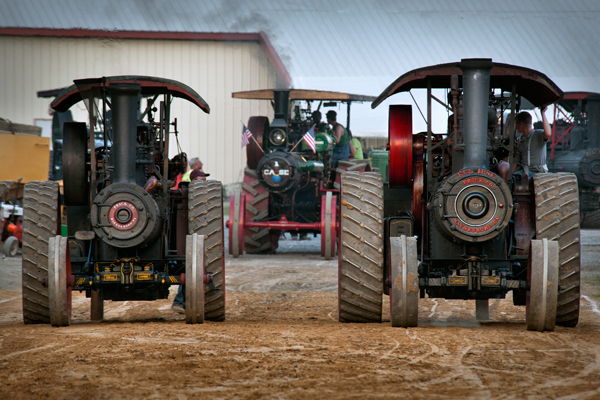 Machines from the past fascinate me, and these old steam-powered contraptions are no exception. 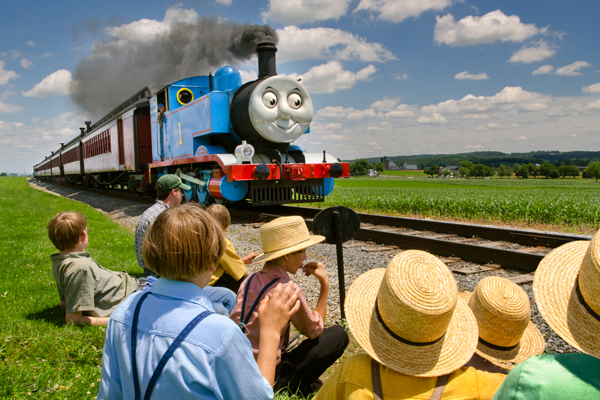 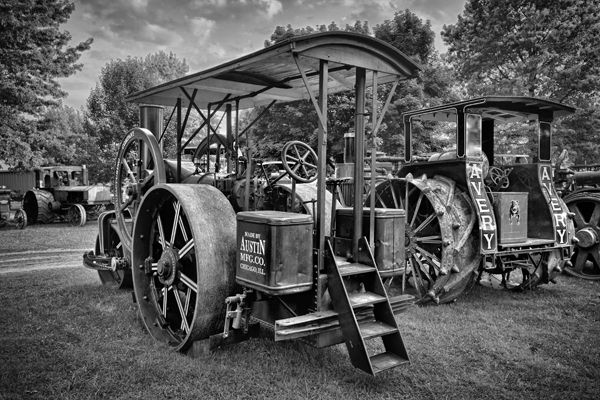 Rough and Tumble located in scenic Lancaster county held their 64th annual threshermans reunion last week, and the event included all kinds of steam,gas and kerosene powered machines. 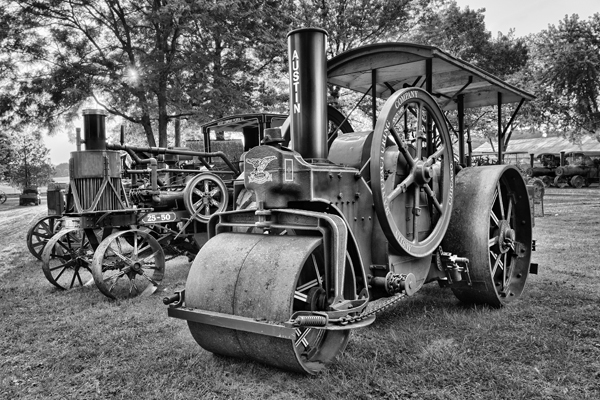 This old steam roller with its massive iron wheels was one of many unique pieces I saw at this event.